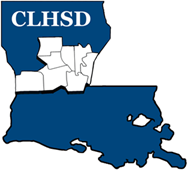 Dr. DeCaire serves as the Executive Director of CLHSD and is responsible for the overall delivery of services in the District. 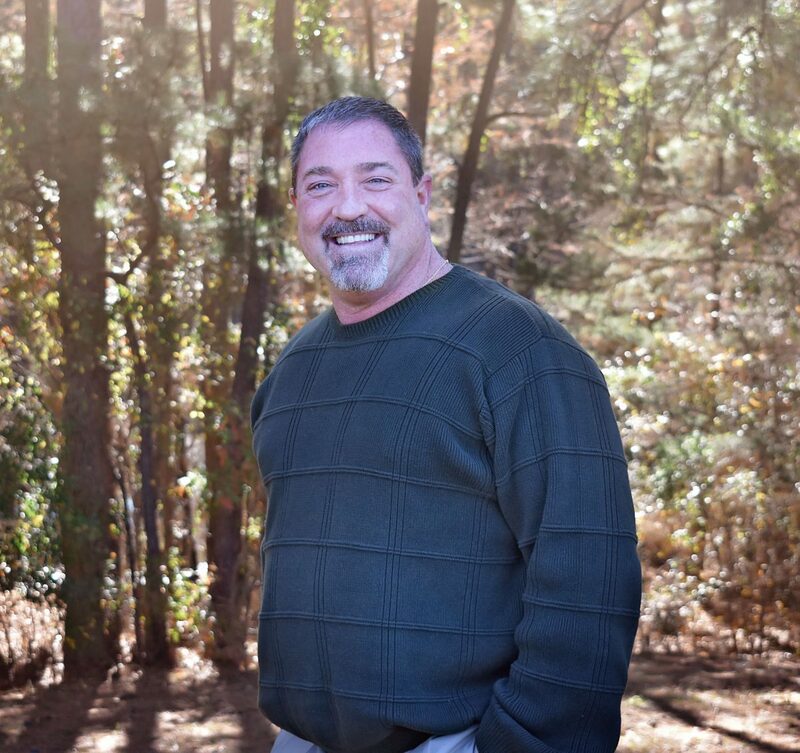 He has more than 25 years of experience in the fields of mental health/addictive disorders, having worked in medical/surgical, psychiatric, and forensic hospitals, outpatient mental health rehabilitation clinics, statewide impaired professionals programs, foster-care systems, drug courts, and probation systems. Dr. DeCaire’s degree is in health policy/quantitative methods and he has conducted several studies, ranging from the short and long-term effects of our states prescription drug formulary to the effects of our state’s prior-authorization policy on outpatient mental health rehabilitation. Dr. DeCaire has served on various boards such as the Capital Area CASA Association and he enjoys volunteering with youth/adolescent organizations.